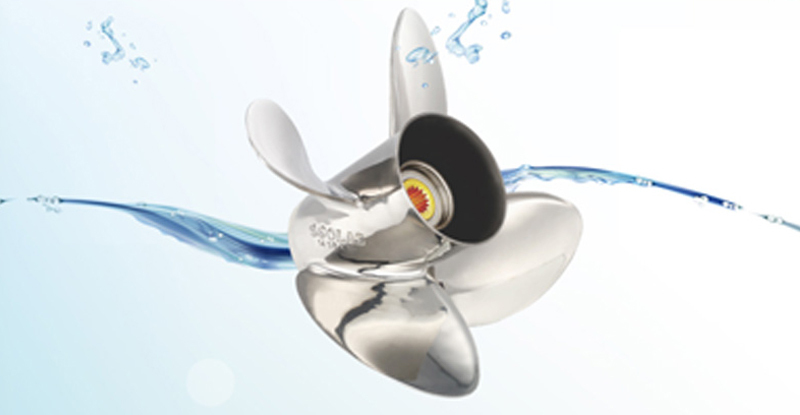 We are your official distributor and reseller of Solas Propellers in Australia. 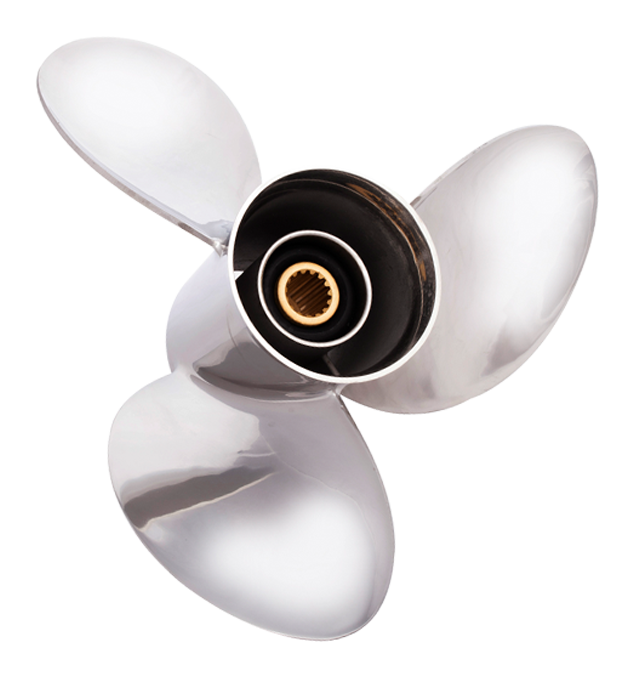 Boat Props & Docks is a new division of All Marine Spares dedicated to bringing customers the best quality marine products. 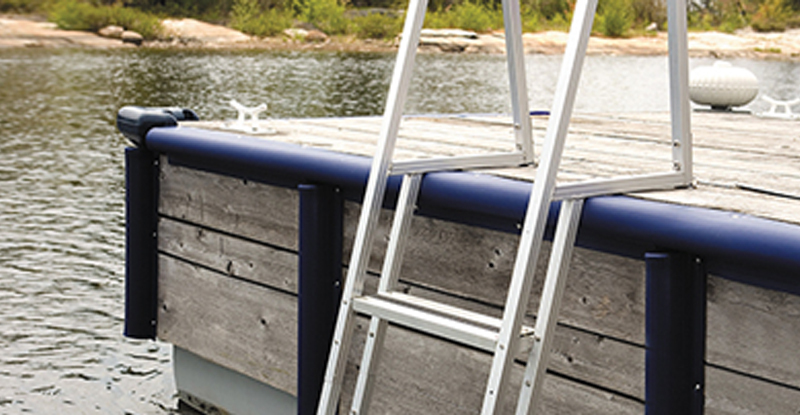 Larry Diamond and Nikkita Argent lead Boat Props & Docks with over 30yrs experience. 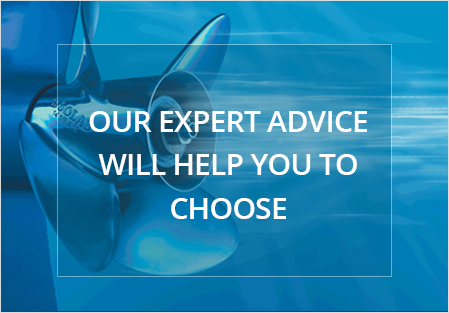 Their expert knowledge of propulsion and marine products are backed by a high level commitment to their customers. 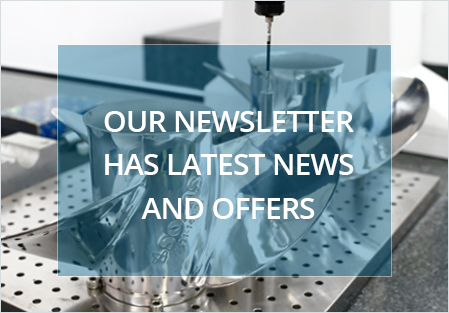 Let us know some details of what you are looking for or just leave us a message. What are you using the boat for? 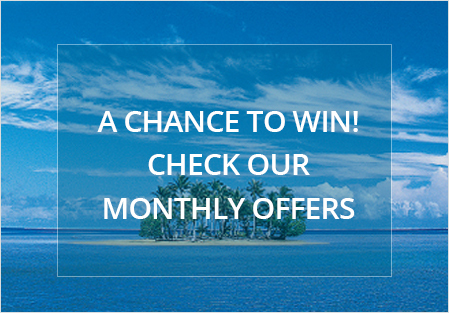 Eg: Water Sports and fishing ect.